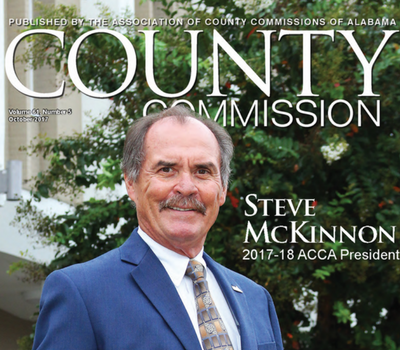 ACCA produces a bimonthly magazine featuring articles written by ACCA’s president and staff. 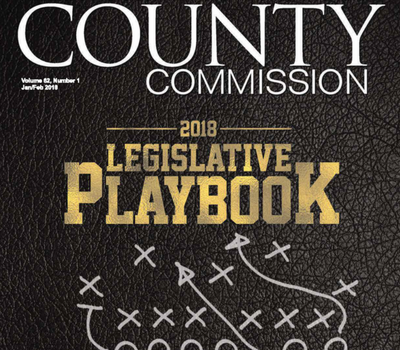 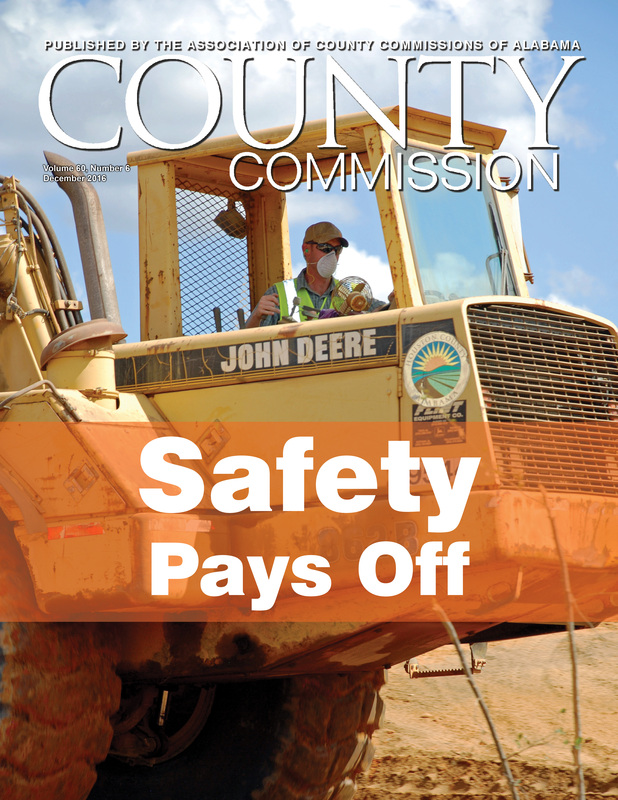 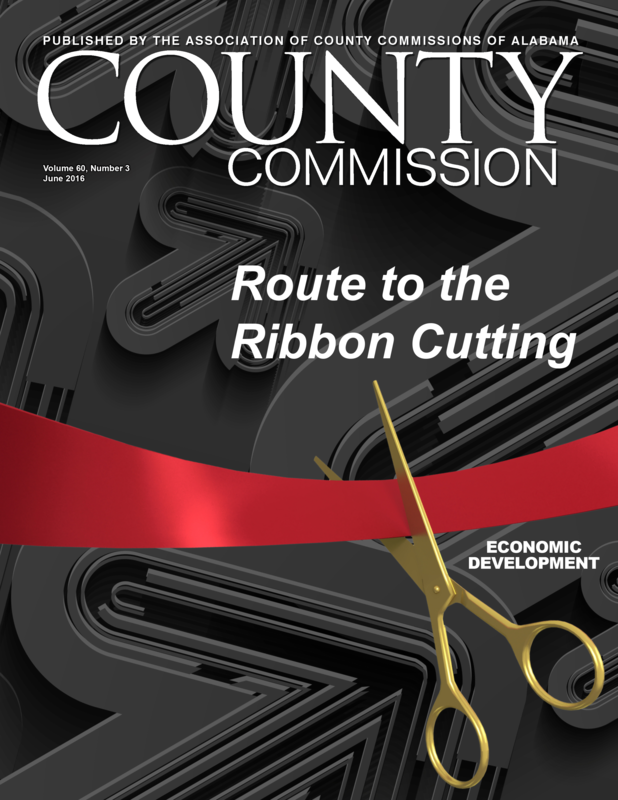 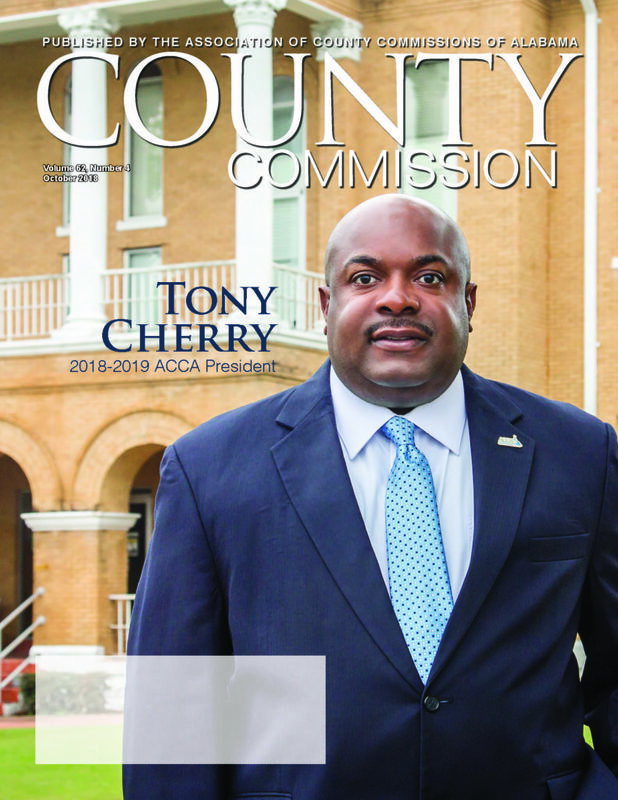 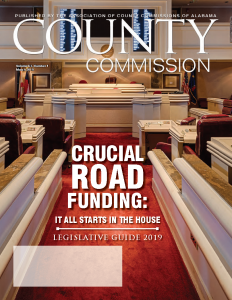 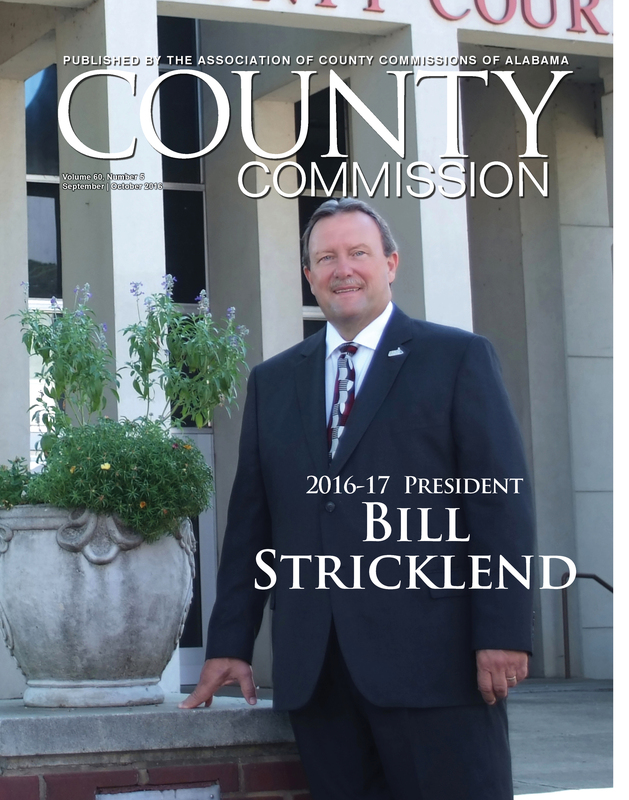 Each edition of the magazine spotlights a particular issue affecting county government, with additional information about a broad array of topics. 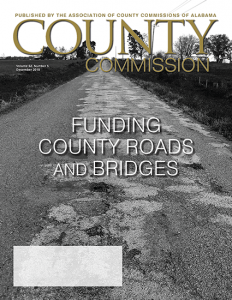 To subscribe, please use our online store. 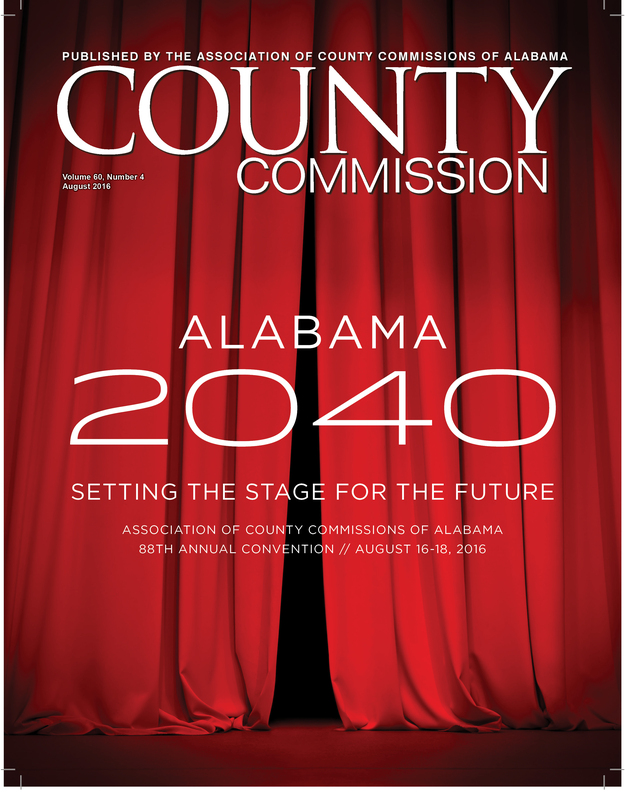 What will the State of Alabama look like in the year 2040? 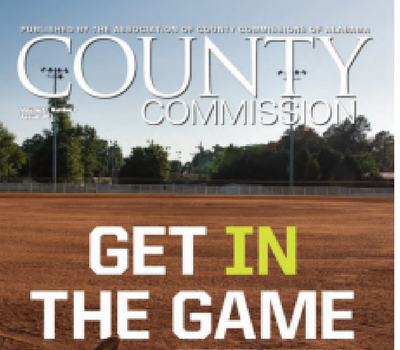 Where will people live? 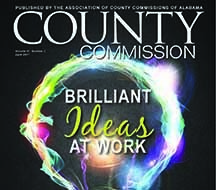 What will our major areas of employment be? 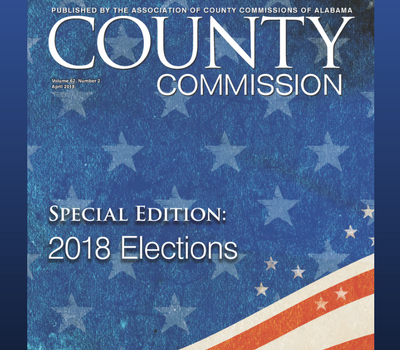 What social issues will affect our state? 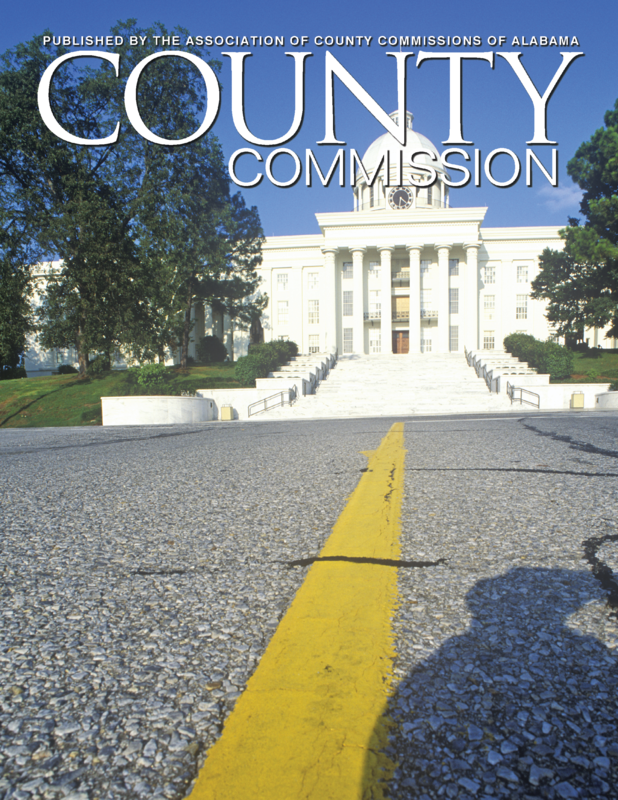 How do we begin to prepare county government today to take care of our citizens 20 years from now? 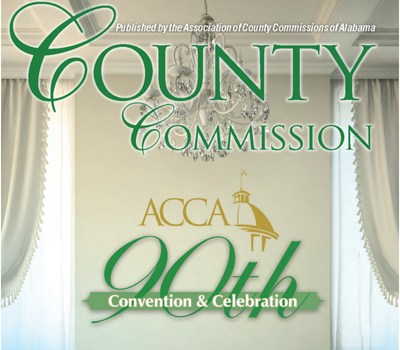 Come to the 88th Annual Convention to find answers to these questions for your county. 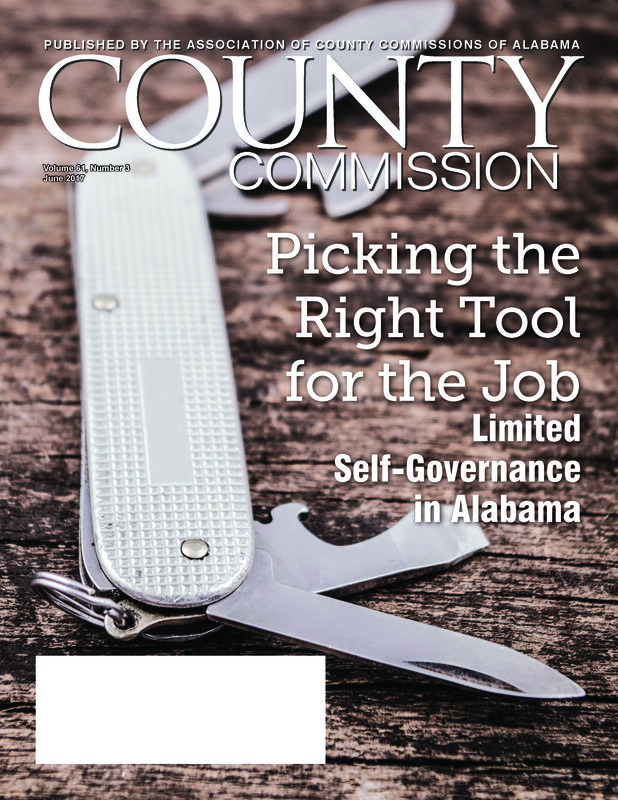 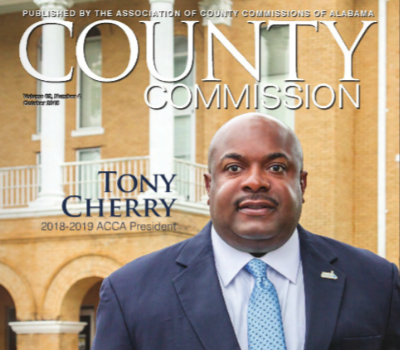 As the stewards of county economies, county commissioners play a co-starring role in Alabama’s economic development process. 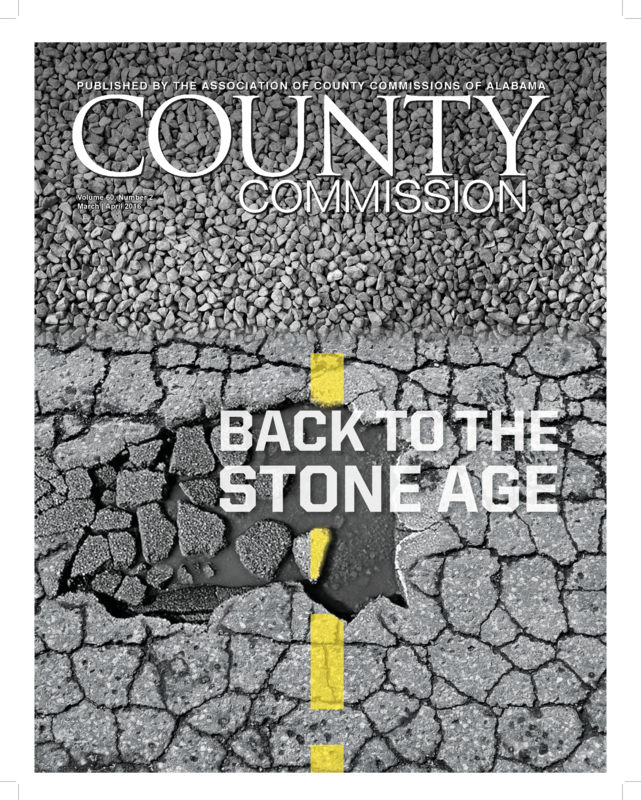 It seems like stepping back in time when paved roads are in such bad shape that the best option is to convert them to gravel. 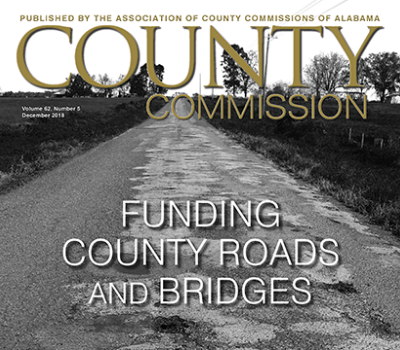 Alabama’s deteriorated roads hurt the economy, waste money and pose life-threatening safety risks. 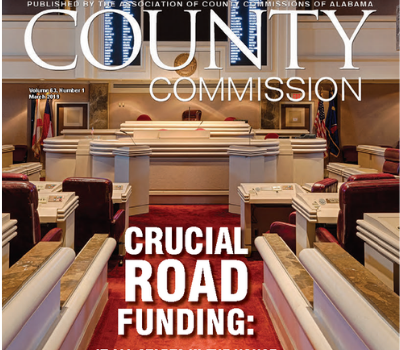 When the Alabama Legislature is in session, all roads lead to the Capital City! 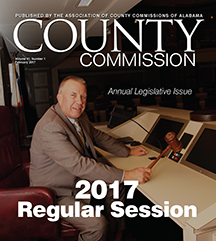 The 2016 Regular Session kicks off at noon on Feb. 2.